While Audrey Roy Greenfeld and I were contemplating our next Two Scoops Press book topic, it came down to a decision between Pyramid, Flask, and mythical creatures. Inspired by Django's magical flying pony, Pyramid's scary alien dude, and even the idea of a magical Flask pouring out wonderful projects, we've decided to go with mythical creatures. 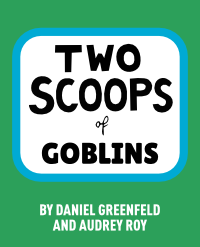 Specifically, we're writing about goblins, hence the title of this blog post. What that means is that the next book we publish will be fantasy. Going forward all the books we write will be fiction. If we ever write a new Two Scoops of Django book, it will be a fantasy about a magical flying pony who eats ice cream. 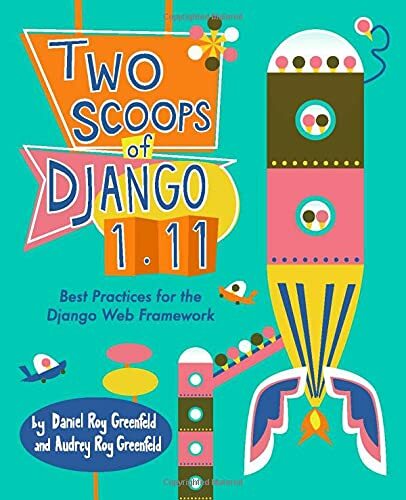 That way we'll confuse the already muddled Amazon.com search requests for 'Django' even more. Since this is a technical blog, I'll be moving my fiction writing based articles to my author blog at danielroygreenfeld.com.